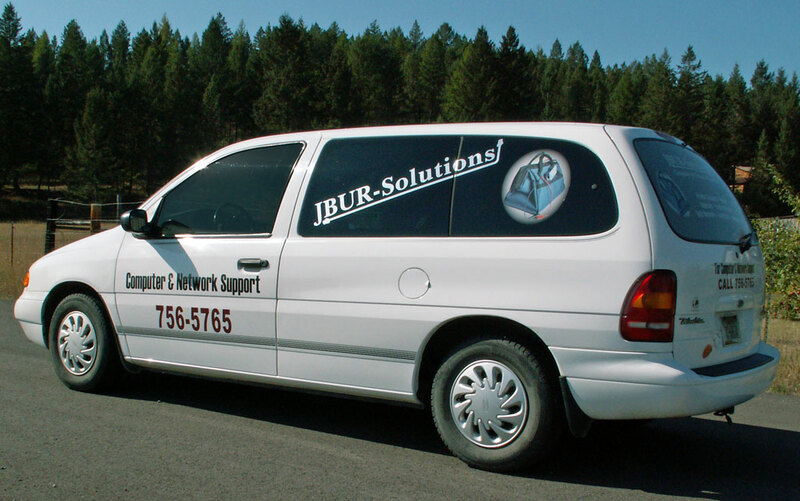 Through thick and thin JBUR-Solutions has been serving Kalispell and the surrounding Greater Flathead Valley for over 14 years. At JBUR-Solutions we know our biggest asset is the confidence and trust bestowed on us by our customers and we hold that asset dear. Be wary of the technician that claims to know everything, especially when the subject at hand is not common. The staff at JBUR-Solutions does not claim to be knowledgeable about every piece of new technology or about the quirks related to the latest updates, but we do know how to find answers fast. Our goal is to keep catastrophes from happening juxtaposed with profiting from them. We understand Geek Speak, but we prefer to talk plain English with a soothing calm voice. We equally understand budgets and the DIY-frustration-factor. We will help you find the balance.